Chase Air has been the winner of Angie’s List service award six years in a row. 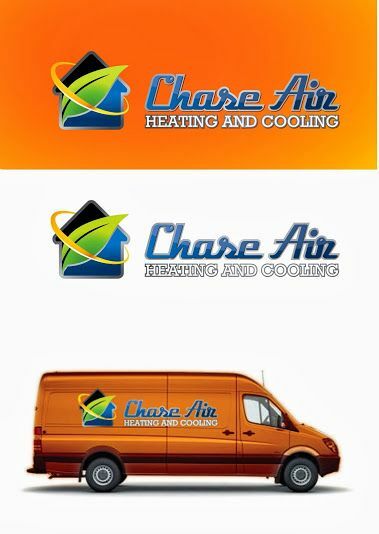 Chase Heating and Air Conditioning is the leader in HVAC installation and repair for Jacksonville, FL. We provide duct cleaning, new HVAC installation, repair of heat pumps, gas furnaces and duct work to the greater Jacksonville area. Call 1-800-AIR-REPAIR for the best service possible. Chase Air is family run, and a local business. We are a family owned and operated company thats been servicing and installing heating and cooling systems in the Kissimmee FL area since 1963.